I am looking at wire wheel brushes. There seem to be a large selection out there. 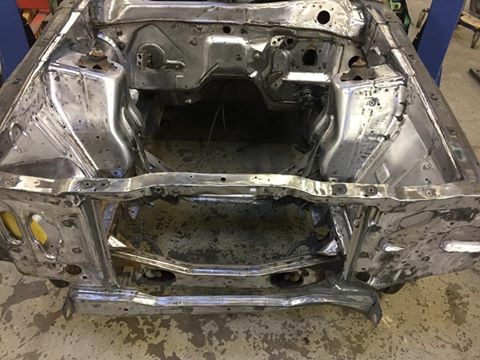 Can someone tell me whats the best wire wheel to strip the paint from the interior. 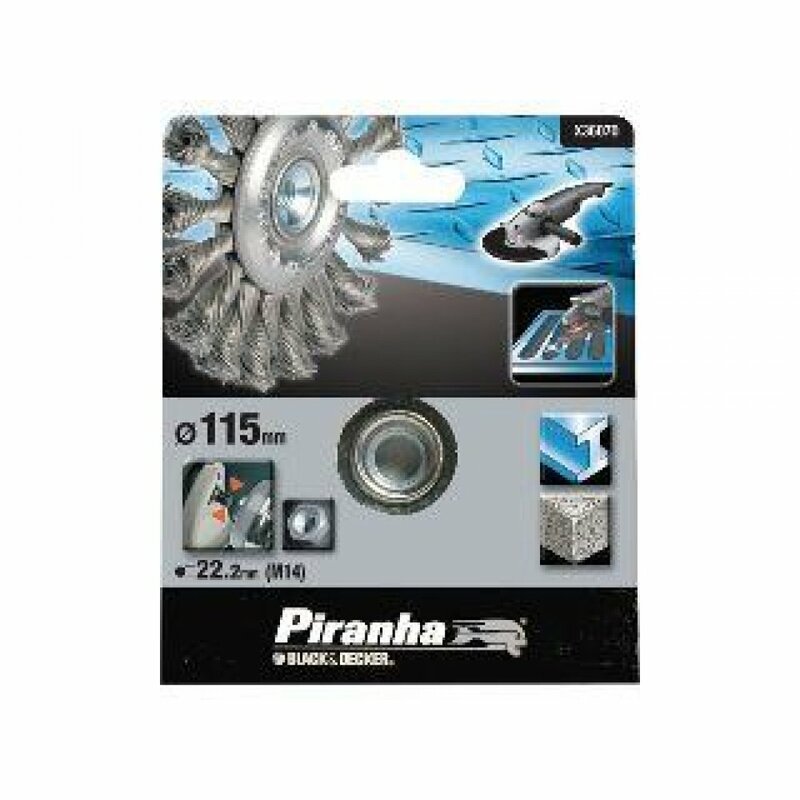 There are wire wheels for drills and angle grinders with an array of shapes and sizes. A picture would be appreciated of the right shape to use. These twisted wires is what I use for all heavy work, They work better for me, last longer than straight wires and get rid of heavy rust, paint much faster than regular long wires. When they eventually loose their twists, I keep them for less demanding work, like clean bolts, studs heads. They are over here usually twice the price as a non twisted. Well worth it. Some swear by long thick nylon wires. Bought and tried a few times. I'm totally not convinced. They are too soft for my needs. Also, its only when they have been used for a while that you start have some wires flying around, vs straight wire that would tend to loose a wire more often on rough surfaces. The cons is that they require more force to hold the machine than the regular wire ones and they make quite a lot of noise. Curious to know what @NOT A T5 used to do his interior. Always wear eye protection when using wire wheels. Grinders work better than drills as they have more power. (06-22-2018, 02:03 PM)Jeff73Mach1 Wrote: Always wear eye protection when using wire wheels. Grinders work better than drills as they have more power. Totally! When I said they loose a wire from time to time, I mean, these go mach 1 straight into your skin. You really don't want that in your eye! I mentioned these make noise, an hearing protection is really a must as you will use it for long period of time. Next to eye protection you need of course mask, thick gloves and non wide clothing as well. Its really a must. I use drill brushes only for hard to reach places. It would take ages to do an interior or engine compartment using these. Wait, you did this with a brush on a drill? (06-22-2018, 02:29 PM)Fabrice Wrote: Totally! When I said they loose a wire from time to time, I mean, these go mach 1 straight into your skin. You really don't want that in your eye! Please do not take a wire brush lightly. The one and only accident, really there is no such thing as an accident, was with wire brush. I worked in carpentry, in tool & die shop, machine shop, worked on my cars since 14 and never had an accident until a year ago when a wire brush, twisted type, grabbed and ripped my hand wrist and arm. Was bleeding form a probably 10" long cut, gash rip. I was wearing kevlar gloves and eye protection. The brush grabbed and then caught the glove and ripped it off then went up my palm, wrist and up my arm. The trigger on the side grinder was not locked. It happened in less than a blink of an eye. I still strongly suggest on any interior, in the trunk, under the chassis or under the hood spend a little money and get it blasted. I have done this for over 55 years and it got me. The wires fly from the wheel and the wheel can actually explode. One of those wires in your eye and it is gone. Wire wheel paint and rust removal worked great for me, just use a cordless drill with rechargeable batteries their RPM's are lower. Keep reversing your drill to make the wheels more efficient. Also they don't get the metal as hot as a corded drill or a grinder either, stuff's flying everywhere and is more dangerous due to higher RPM's. I'd wear eye protection and double up on latex gloves. Another pic added.